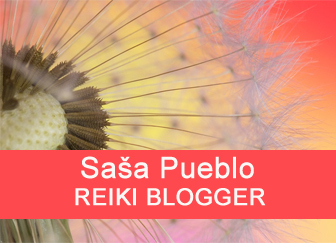 Here we will dedicate time to issue of reiki amplification in the spinal cord inside of the back. Spinal cord starts in the middle of the brain and from there it goes over the individual vertebrae down into the tailbone. Around the spinal cord are many ganglia and they are units size of small beans. In the body are ganglia different sizes from small bean to big bean and sometimes the size of toenail of the thumb. Spinal cord manages the embryo during the pregnancy. When a child is born and gradually grows,the brain is developed and the spinal cord slowly stops its activity and no longer controls organs during the life but the brain takes care about them. 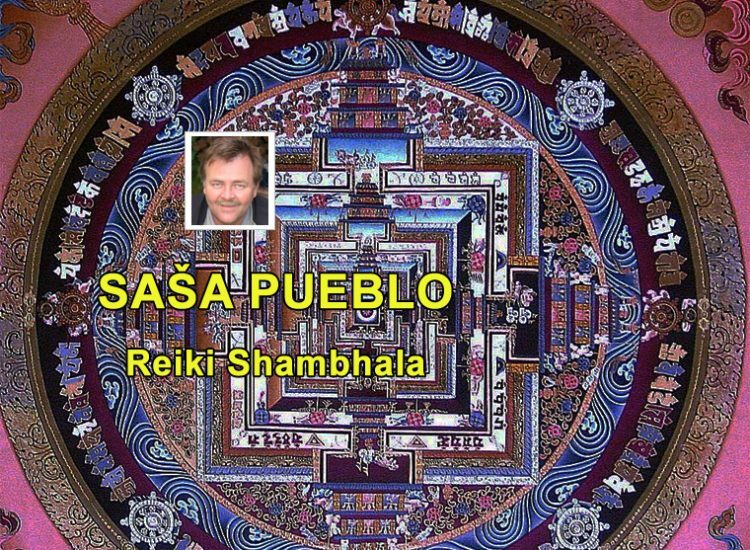 And this is just a chance for reiki Shambala which can help to open up the spinal cord which starts to hibernate during the childhood. Such opening and activating the spinal cord can be significant benefit to the health and organs. 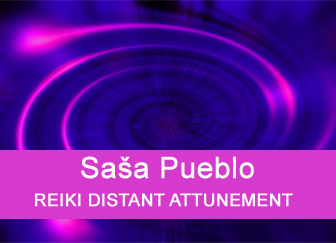 Here reiki healer has the place for the treatment, but also for activation of this area. One technique how to activate the spinal cord and embryonic structures in the spinal cord is the imagination of amputation own hands and legs. Believing in about 40% of spinal cord injury leads to switching to the state of something like simulator for detailed perception of the human body or the cosmos with mathematical data. It´s different way of the treatment by total body immobilisation – believing and thus to penetrate into the spinal cord in the back. 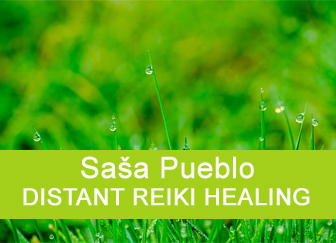 Spinal cord in the back can be healed and activated not only by reiki energies but also for example pricking blunt scissors to vertebrae until the pain inside the spinal cord. This area is possible to heal by biolamp. 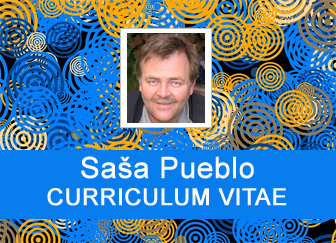 It´s possible to concentrate into individual vertebrae by imagination how you go into the water well and with this vision you go gradually down the spinal cord to a tailbone. This area could be healed and activated by poultices from Sweden drops. There are perhaps also other healing procedures. Special technique for the activation of the spinal cord is sexual energy from imaginations in the brain. Sexual energies are inserted intuitively by right sexual imaginations into the individual vertebrae. The person either desires after these images or strongly rejects. In essence could be said that in the human mind concentrated into any area of the spinal core can be applied any sexual feeling even deeply immoral, but in the imagination harmless. This experience shouldn´t go into sexual life of the person and this shouldn´t be the effort to carry out this outside the body and the brain of the person. Some sexual practices can violate the law. 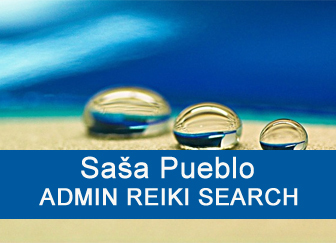 Reiki healer is the sensible person who accumulates sexual energy and thus can modify and purify the spinal cord and open it up for more intense activity. Around the spinal cord in the back are also other hidden latent neuronal and neural systems such as prehistoric lattice system in the skin and its rotating chakra system. Around the back and the spinal cord are prehistoric dwarfed structures of a snake with legs from the time of dinosaurs. Most people have these structures in the form of dormant stem cells which have to be mobilized and forced to grow. Some people have them developed into small string beans and creates structure something like a long snake with legs. This prehistoric system could be activated and used for health support or extraordinary abilities.